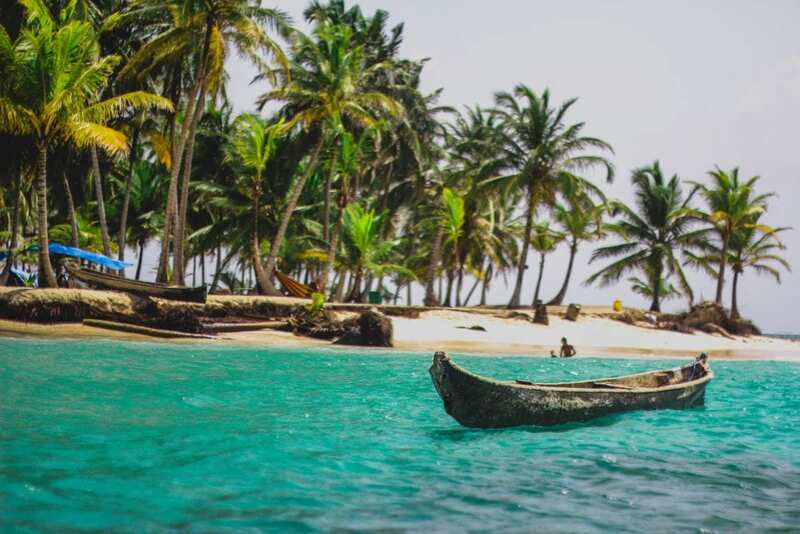 The experts at Indagare give us a roadmap to the most exciting travel destinations of 2019. Did you hear we have some new friends at Indagare? The membership-based luxury travel company has let us share some of their top travel picks, and we’re starting with the destinations they’re most excited about in 2019. We’ll let them take it from here. Thanks Emma! From a little-known archipelago in the middle of the Atlantic Ocean that’s been touted as the next Iceland to a classic beach destination that’s welcoming several luxury hotels, including an Aman and a Four Seasons, the best places to visit in 2019 offer a range of experiences. Whether you’re interested in cultural immersion, seaside relaxation, thrilling adventure or visiting a place in the midst of change, our in-the-know picks will help you plan where to go in 2019. Contact Indagare for assistance planning a trip to any of these destinations or for advice on where to travel in 2019. Our specialists can book you at the hotel that is right for you and plan guided tours, great meals and activities. “This East African nation is emerging as a destination for travelers in search of a truly unspoiled place on the verge of a tourism discovery,” says Indagare Trip Designer Janine Yu. 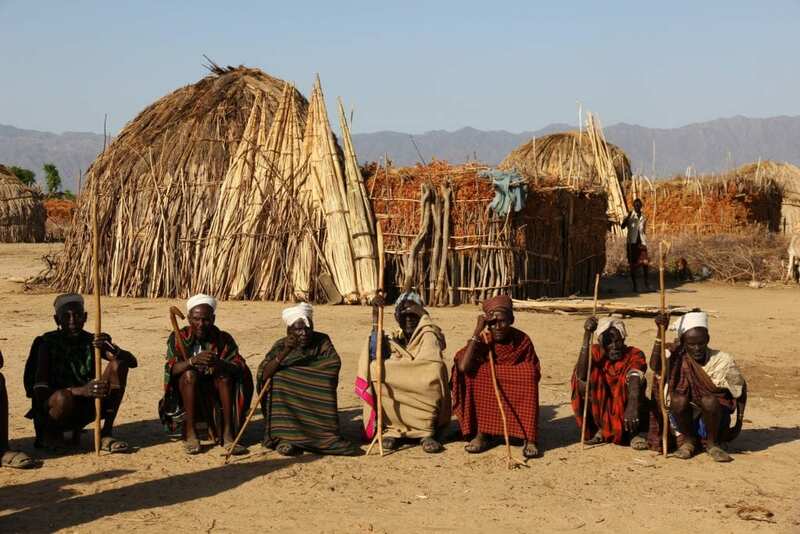 Located in the Great Rift Valley, Ethiopia is stepping on to the world’s stage as a crucible of ancient culture, where travelers have the opportunity to experience the intersection of Christianity, Judaism and Islam through unparalleled cultural immersion. The country is home to rock-hewn churches built into incredible landscapes, rare 4th- and 5th-century antiquities and tribal villages that have lived the same way for centuries. In the last two years, new lodges (such as Limalimo Lodge and Lale’s Camp) have opened and flight connections are being added to previously out-of-reach locations like the Omo Valley. This longtime weekend escape for Los Angelenos is famous for its fleet of luxury resorts, with dozens of five-star properties, including the new Solaz, a Luxury Collection Resort Los Cabos, and Montage Los Cabos. But, over the next two years, Los Cabos will welcome new properties, including Nobu Hotel and 1 Hotel, that will upgrade its offerings even further. 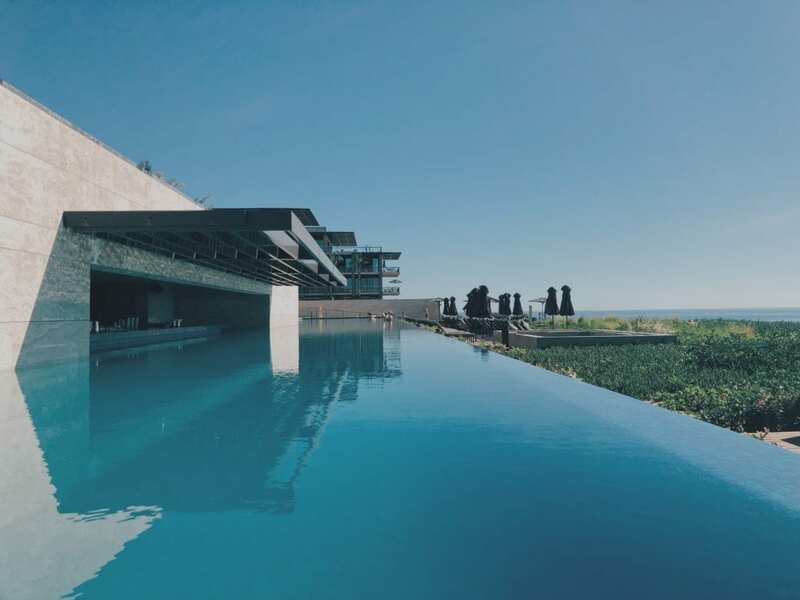 Perhaps the two most exciting additions are the Four Seasons Costa Palmas, which opens in early 2019 and welcomed Gwyneth Paltrow and her friends for a pre-wedding party last summer, and Amanvari, set to debut in 2020. These buzzed-about openings only up the ante on an already established luxury destination. 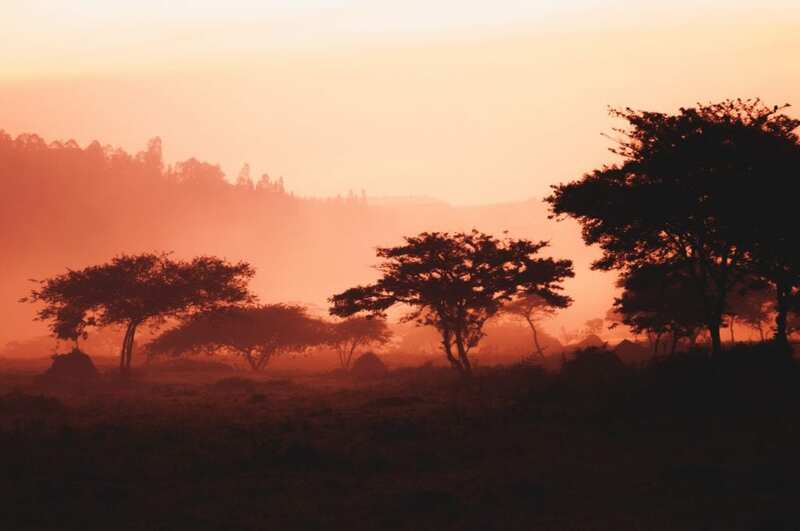 “Twenty-three years after a genocide, during which one in 10 people were killed, this East African country has emerged as a leader in conservation and a beacon of hope. Its positive progress is drawing everyone from luxury tour operators and wildlife lovers to world leaders and conservationists, all of whom are visiting to learn lessons and get a dose of inspiration,” says Indagare founder and CEO Melissa Biggs Bradley. In addition to intimate wildlife experiences, including gorilla trekking and tracking golden monkeys in Virunga, the luxury lodge offerings are impressive: the stunning Bisate Lodge, the first luxury property in Rwanda, opened by Wilderness Safaris, has views of Volcanoes National Park; One & Only Nyungwe House, on the edge of Nyungwe Forest National Park, opened recently; and Magashi, another Wilderness Safaris lodge, in northeastern Akagera, will open in 2019. Two of our favorite hotel groups, Singita and One & Only, will open properties in 2019: Singita will be opening two locations, Kwitonda Lodge and Kataza House, along with the second One & Only property, Gorilla’s Nest. 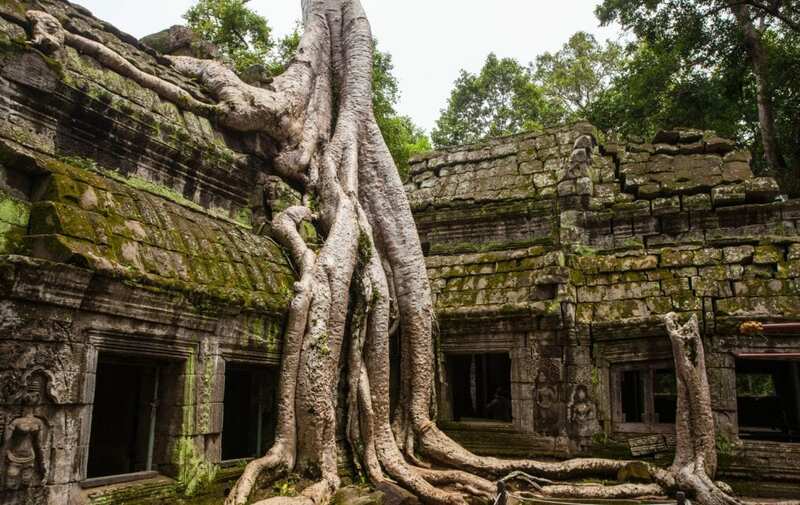 Cambodia’s complicated history and spiritual aura combine to create a fascinating destination, where a Khmer past and French colonial history interact. 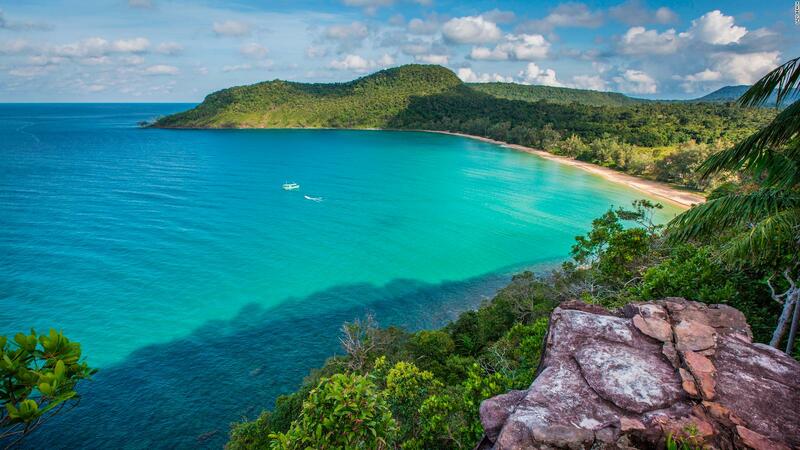 Beyond gorgeous temples and historic sites like Angkor Wat, Cambodia also offers beautiful beaches and stylish retreats, including three stunning new properties that just debuted: the exquisite, 10-villa Shinta Mani Angkor in Siem Reap; Shinta Mani Wild, a luxury tented camp on a 5,000-acre national park; and the sophisticated Rosewood Phnom Penh. The first two were decorated by interior design star Bill Bensley and have intimate atmospheres and extremely high-touch service. Plus, adventure-loving travelers can opt to arrive via zip-line at the 15-tent Shinta Mani Wild, which is set along a river and surrounded by waterfalls. Open-minded travelers are slowly returning to Turkey, parts of which had been no-go zones for the past few years. While travelers should avoid places near the Syrian border, the chic beach resort of Bodrum has been enjoying a moment in the spotlight, with the recent opening of the Six Senses Kaplankaya and the EDITION Bodrum. These stylish properties are situated on the beautiful Aegean coastline—which has been likened to that of the South of France—and days here are best spent sailing, visiting nearby ruins and scuba diving. 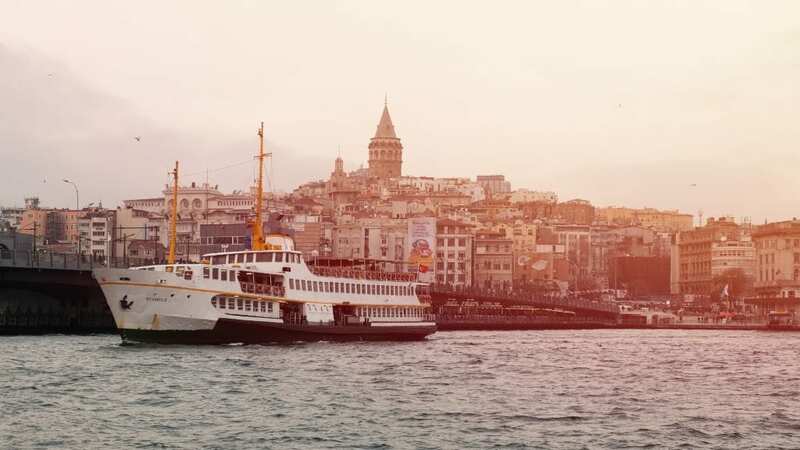 Plus, travelers who feel skittish about flying through Istanbul can fly directly into Bodrum from Berlin and London. Another up-and-coming coastal locale is Alaçatı, a surfing town-turned-artists’ haven that has been called the next Bodrum. The destination, which has the charm of a Greek island, counts superb seaside dining, beach clubs, a fleet of boutique hotels and the opportunity to explore mosques and vineyards on its list of draws. Stay at the chic Beyevi Hotel, a 100+-year-old restored white-stone house. In 2017, the president of Colombia received the Nobel Peace Prize, and the country has suddenly gone from one of the most dangerous places on the planet to a nation on the verge of discovery. The tourists have not yet arrived en masse, and the guarded optimism of the Colombian people, who have long hoped for peace, is palpable, so a visit is exciting for adventurous travelers. 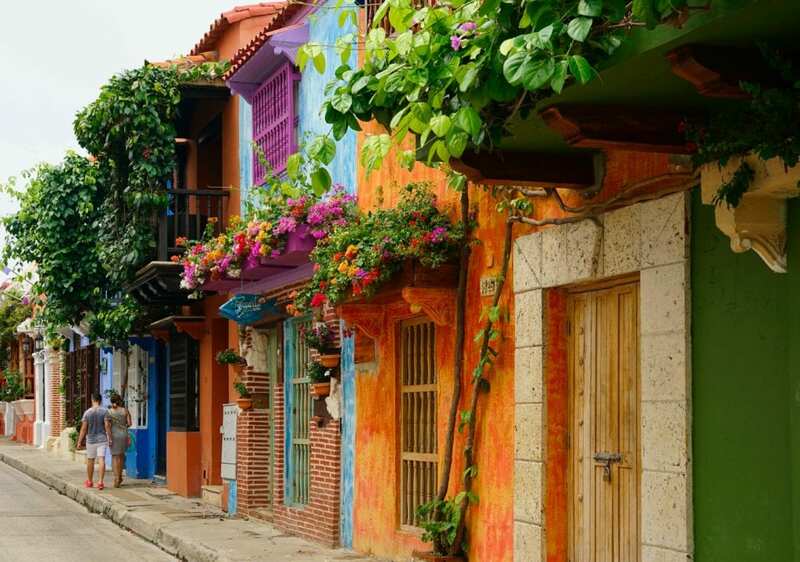 Bogotá doesn’t have the breezy appeal of Cartagena or the financial might of Medellín, but it has been home to artists and creative sorts for decades, and its eight million citizens exude a spirit for celebrating life. You see it in the street art, the weekend cycling parades and frequent family celebrations. Bogotá is also one of the most exciting culinary destinations in South America. “Since the military and el-Sisi came into power in 2014, visitors have been slowly returning to Egypt. According to an Egyptian in the travel industry I spoke with, one foreign guest’s average expenditure benefits—directly or indirectly—approximately 36 people,” says Indagare founder and CEO Melissa Biggs Bradley. “I cannot think of a destination that offers more layers of culture. You need to spend a few days in Cairo for a glimpse into the complexities of the modern Middle East, where a tug of war is being waged between modern and traditional Islam.” Few destinations have the scale, scope, and history of Egypt: the country is home to one-third of the world’s antiquities and one of the Seven Wonders of the Ancient World, the Great Pyramid of Giza. The new St. Regis Cairo, opening this winter, makes the perfect base; near Khan-el-Khalili bazaar and Old Cairo, overlooking the Nile, it’s less than 15 miles from the pyramids and the new 650,000-square-foot Grand Egyptian Museum at Giza (GEM). 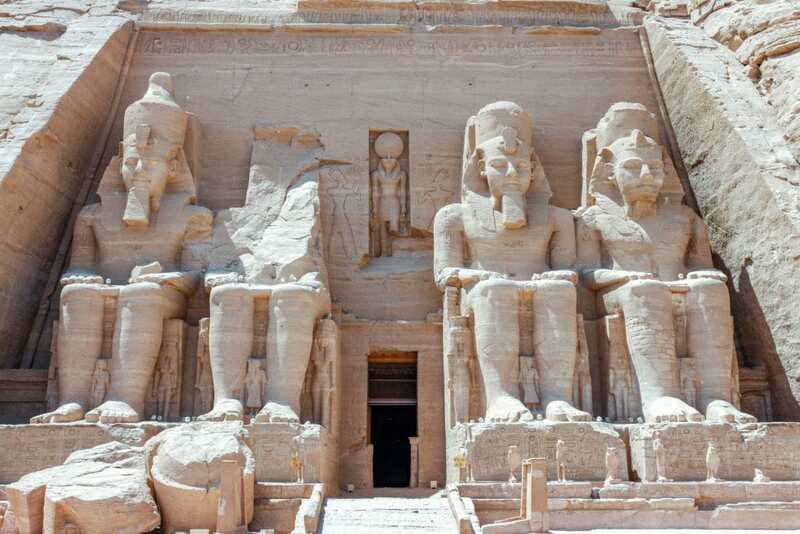 An ideal trip takes in Cairo and the pyramids, followed by a cruise down the Nile, from Aswan, or a trip to Luxor to see the Valley of the Kings and Valley of the Queens, and/or Sharm el Sheikh, which has incredible snorkeling. 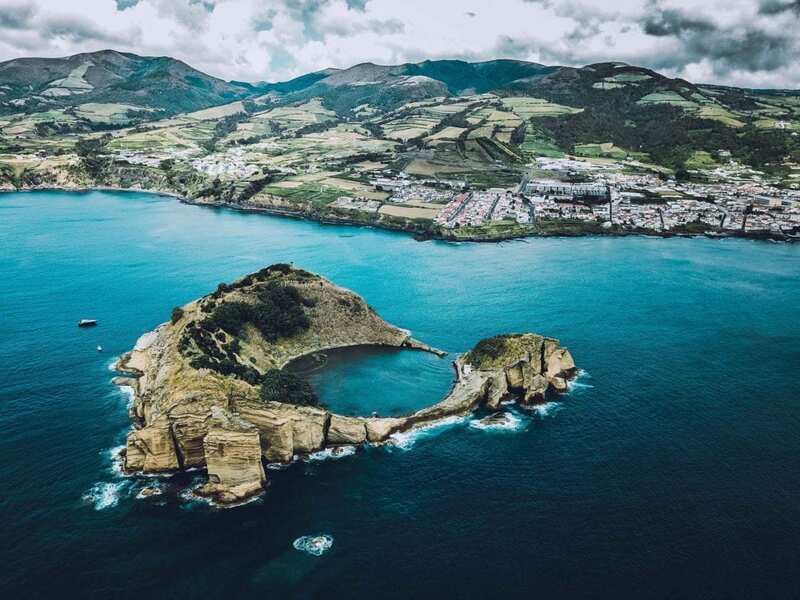 Resembling something akin to the otherworldly landscapes of Avatar, the Azores, an archipelago in the middle of the Atlantic Ocean and a region of Portugal, is topping the lists of adventure travelers for 2019. With new direct flights from New York (the journey takes just five hours), the islands have volcanic crater lakes, natural hot springs and black-sand beaches and offer high-thrill activities including scuba diving, kayaking, hiking, whale-watching, birding, surfing and more. And while five-star luxury isn’t easy to find here, there are some lovely hotels such as the contemporary-chic Furnas Boutique Hotel, urban Azor and minimalist White Exclusive Suites & Villas. The narrowest and southern-most of Central American countries, Panama is only slightly larger than Ireland, but has more plant species per square mile than Brazil, plus incredible rain and cloud forests, tropical jungles and 40 national parks. And while the country had previously been known for the Panama Canal and not much else, luxury tourism is on its doorstep: Isla Secas Reserve & Lodge (a private island hotel and amazing destination for adventure) opened in late 2018; Ritz Carlton is building a property on the southeastern Pearl Island that is expected to open in 2020 and the Six Senses hotel group has been looking into purchasing a plot of land. Plus, Panama City’s Casco Viejo neighborhood, which was previously one of the city’s most dangerous areas, is now a dynamic cultural destination filled with hip shops, a great hotel—the American Trade Hotel—and a gritty-cool atmosphere. For travelers who like to brag about visiting a place before it becomes mainstream, now is the time to visit to Panama.